The Winter King is an immersive fantasy story with a romantic arc. From page one I was sucked into the story and didn't come up for air until I was almost one hundred pages in. 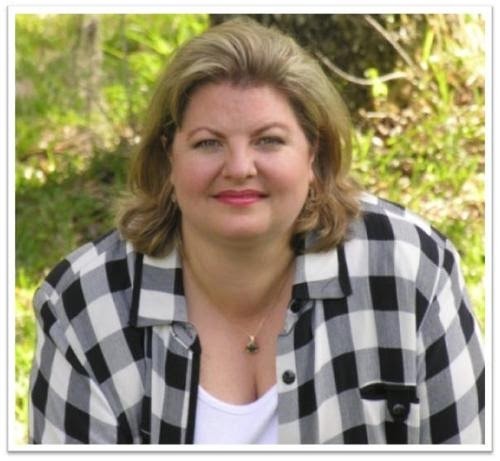 The characters are so well-developed, the heroine so amazing--I was enthralled. The first quarter of the story moves at a fast clip, as does the last quarter. I loved Kham. In fact, I haven't felt this drawn to a character in a long time. I don't know if it was her spirit, her moxie, her loyalty, or her perseverance. I think Ms. Wilson did an amazing job creating this lead character. I also loved her sisters and adored how much they cared about Kham. So many writers have made the sisters baddies in this situation. Having the supportive sisters was refreshing. Wynter is one of those icy alpha males--though he has an underlying reason for his iciness. He doesn't quite understand the strong pull he feels toward Kham. Overall I liked him but didn't love him. The father/evil Summer King is easy to hate... seriously he couldn't meet his demise fast enough to suit me. As I said earlier, the first and last part of the story flew by, but I got a bit mired in the middle. The same descriptions one would find in an epic fantasy proved to be a bit much for a romantic arc. I enjoyed the story but found myself skimming more and more. With the page count near six hundred, it can be a long read for a romance. 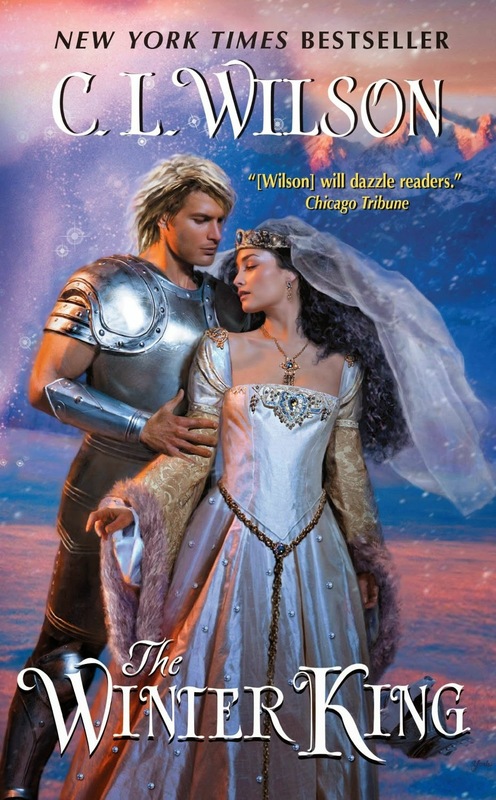 That said, if you like a lot of romance with your sweeping epic fantasy, then this is the book for you! Junnar lay atop the prone, lifeless figure of Wynter’s brother. An arrow--its shaft painted with the Prince of Summerlea’s personal colors --protruded from Garrick’s throat. “Garrick?” After moving Junnar to one side and packing his wound with snow to numb the pain, Wyn reached for his brother with trembling hands. His fingers brushed the boy’s face, and he flinched at the coldness of his brother’s flesh. Garrick had been dead for hours. Probably since before Wyn had left Gildenheim in pursuit. How could Wyn have lost the only family he had left in the world and not known it the instant it happened? Horses approached from Wynter’s back. Then Valik was there, laying a sympathetic hand on Wynter’s shoulder. Wyn nodded numbly. The ache was consuming him. The pain so deep, so indescribable, it was beyond feeling. His whole body felt frozen, like the ice statues he and Garrick carved together. He waited for Valik to lift Junnar and settle him off a short distance before gathering Garrick’s body into his arms. He held his brother for a long time, held him until Junnar breathed his last and the White Guard packed the bodies up for transport back to Gildenheim. Their hunt for Prince Falcon of Summerlea had ended the moment Wynter found his brother’s corpse. But there was no doubt in any of their minds that this was far from over. Wynter carried Garrick in front of him on Hodri’s back, cradling his body as he had so many times over the years after their parents had died and it had fallen to him to raise his brother. He carried him all the way to Gildenheim, releasing him only to the weeping servants who would prepare Garrick and the others for the funeral pyre. Wynter stood vigil by his brother’s side throughout the night. He murmured words of sympathy to the parents of the other lost boys, but shed no tears of his own though his eyes burned. At dusk the following night, he stood, tall and dry-eyed beside the pyres as the flames were lit and remained standing, motionless and without speaking, throughout the night and into the next morning. He stood until the pyre was naught but flickering coals. And when it was done and there was nothing left of his brother but ash, Wynter mounted Hodri and took the long, winding road to the Temple of Wyrn, which was carved into the side of the next mountain. Galacia Frey, the imposing and statuesque High Priestess of Wyrn, was waiting for him inside the temple. She had come the night before to bless his brother and the others and to light their pyres, before returning to the temple to await his visit. A copy of THE WINTER KING, complete with a gorgeous white rose snow globe pendant reminiscent of the book! I can't wait to read C.L. 's new book! Yep, this is definitely one where the cover got to me! Really looks like it will be another good read. I like the cover also!!! I really can imagine I would stay up to read this book, I also love the symbolic necklace , so beautiful! 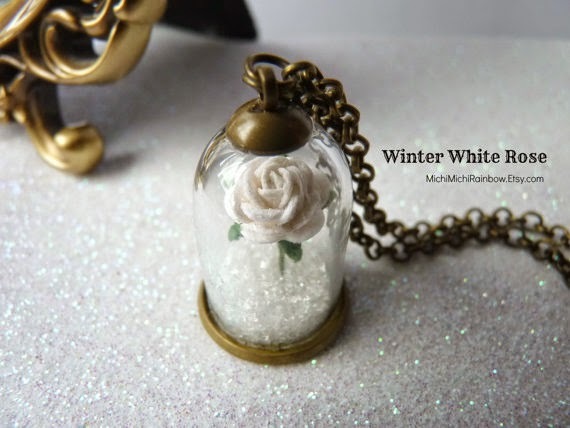 The Winter White Rose necklace is so beautiful! and I can't wait for the book!